Protein Powder and Your Diet: Whey or Nay? Individuals who want to lose weight while strengthening their muscles and improving their overall health have been increasingly drawn to protein powder over the past decade. Unlike a lot of other so-called healthy trends, the usage of protein powder has been proven to assist people with their health goals. Just like anything else, though, it is essential to have a firm understanding of the pros and cons of protein powder before you begin using it on a regular basis. 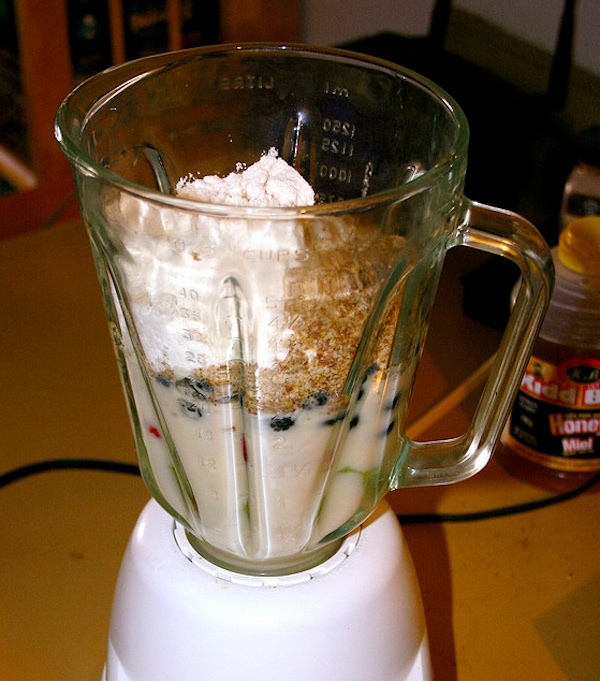 Protein powder is easy to use and most people enjoy the shakes that are made with the powder. Not only do they taste good, but they are also extremely filling. Therefore, it is easy to get a boost of protein without having to sit down to a big meal. There are several flavors available and usually the best protein powder can be found at your local nutritional supplement store. Vanilla, chocolate and strawberry are the top three flavors and they can even be found at many major retail establishments. Because protein shakes are so filling, they can easily be used as a meal replacement at least once a day, and this will make it easy for anyone to lose weight. Protein powder can be as expensive as $45 for two pounds, and this makes it too cost prohibitive for some people to make protein shakes. In addition to which, it can also be difficult to find a protein shake when you are on the go. Therefore, most people can only have a protein shake if they are at home, and this does not fit well with anyone who has a very busy lifestyle. Another negative aspect of drinking protein powder shakes is that your body cannot actually utilize all of the protein that you are ingesting. In other words, it might actually be better to simply eat a couple of spoonfuls of peanut butter instead of drinking an entire shake. Even though there are some cons to drinking protein powder shakes, they are still a good idea as long as they are incorporated into an overall health and fitness plan. After all, you cannot expect to do nothing more than drink protein powder shakes and see an improvement in your health. Therefore, it is vital to exercise on a regular basis and to be cognizant of your food choices. Keep in mind that the only way to lose weight on a consistent basis is to burn more calories each day than you take in. However, losing weight should not be your only goal. If you want to be truly physically fit, you will also need to strengthen your muscles, improve your overall stamina and eat a healthy mixture of diverse foods. As long as you are committed to using protein powder as part of an overall health improvement plan, then it is definitely a good idea. Many people will drink one shake a day as a meal replacement, and this is certainly a good idea at the beginning to help drop the weight. If you find it too difficult to drink a protein powder shake every day, you should still consider drinking one in place of a meal at least a couple of times a week to help shed pounds without shedding muscle. Taking care of her health and being of a ‘certain age’ helps freelance writer, Nadine Swayne, contribute this article for fellow fitness enthusiasts. Dieting is never easy but with the help of using the best protein powder, as those you can find at getprograde.com, it can help you in the battle of the bulge and to get you to your goals in nutrition and weight loss. 6 Responses to Protein Powder and Your Diet: Whey or Nay? We use protein powder in our smoothies. Thanks for this info! My sister got me into protein powders & smoothies at breakfast! I love BiPro only. It’s whey. I have personally tried whey protein shakes and I didn’t like how they tasted. To me slim fast tastes better.